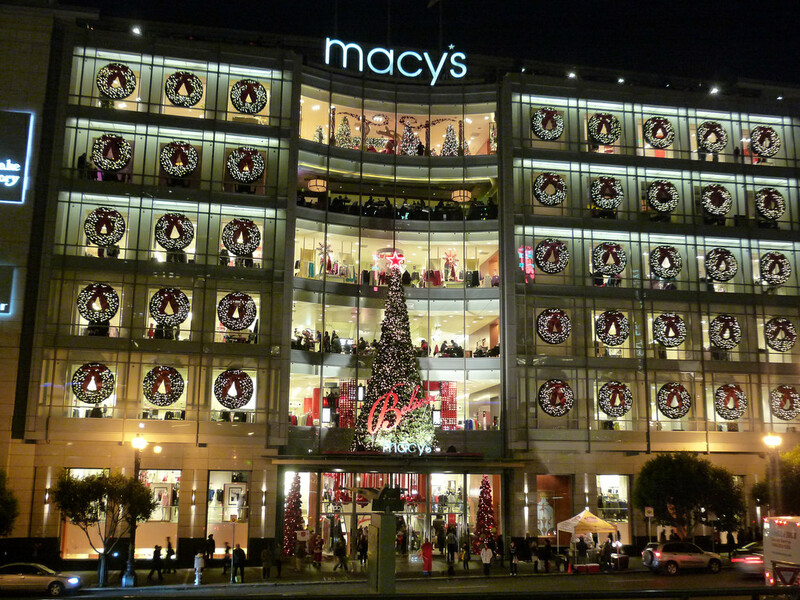 Shopping in San Francisco can take you all over the board, from the fashionista shopping in Union Square to the unique boutiques in Noe Valley. Whether you’re a local looking to stand out from the crowd or a visitor hoping to take home a piece of San Francisco with you, one of these five shopping districts will have you covered. The most popular shopping district in San Francisco is the famous Union Square. In the blocks surrounding Union Square you’ll see a massive Macy’s, Saks Fifth Avenue, Tiffany & Co. and Louis Vuitton. The streets branching off of those blocks are a retail lover’s dream, featuring countless other great spots to shop such as Barney’s, Bloomingdale’s, Neiman Marcus and Nordstrom. 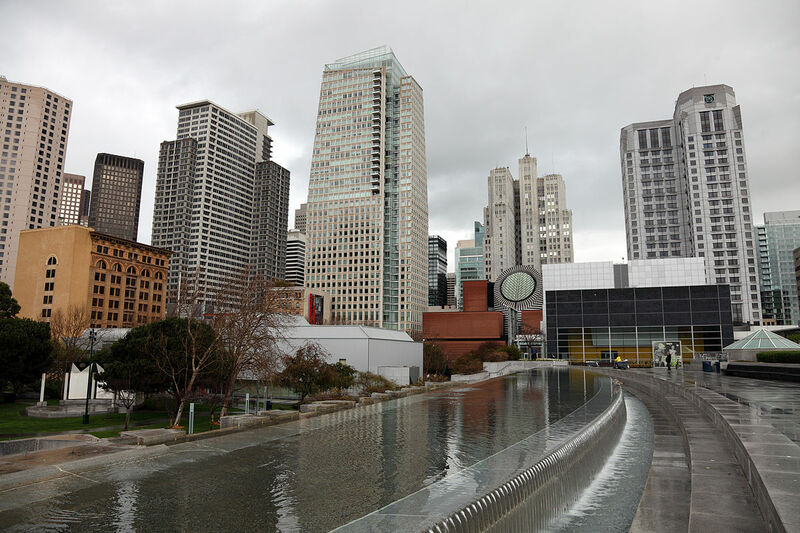 Walk three blocks south from the square and you will find the San Francisco’s Westfield Centre, featuring a huge variety of stores including J. Crew, H&M, Banana Republic, Calvin Klein, and Victoria’s Secret. Although Fisherman’s Wharf is known as a tourist district, it offers great shopping options for visitors and locals alike. Pier 39 houses touristy shops, like the Alcatraz Gift Shop, the Aquarium of the Bay Gift Shop, the Hard Rock Cafe Gift Shop, the Cable Car Store and Only in San Francisco. 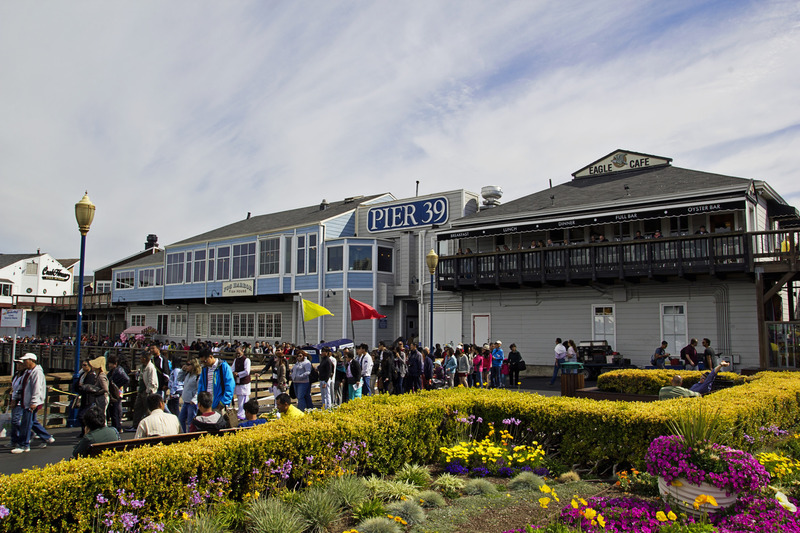 Some of the less touristy options at Pier 39 include Stone Flower, Alpaca Fashion, Cariloha, and Sunglass Hut. Nearby, Anchorage Square is home to DP Boutique, California City Wear, Feet First, and LIDS. 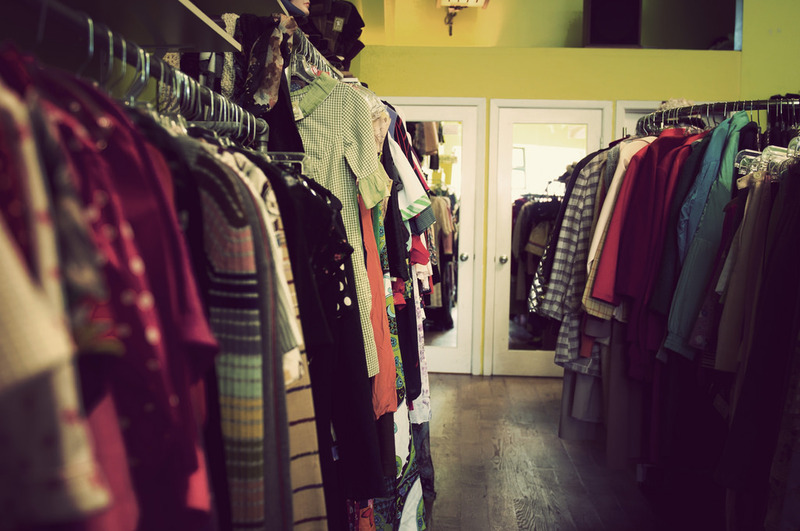 Much more trendy than touristy, SoMa offers a variety of shops where you can find more distinctive, edgy clothing. Clothing stores include 440 Brannan, Gama-Go Store, Isda & Co., Jeremy’s, and Stormy Leather. This district also houses some of the city’s best bookstores, such as Alexander Book Co., Foto-Grafix Books and the Green Arcade. Other great stores selling a variety of goods include Adolph Gasser, Ann Sacks Tile & Stone, Dandelion, General Bead, Hello!Lucky, Kryolan, and Podesta Baldocchi. Based on the neighborhood’s rich history, the Haight district offers a unique shopping experience. On Haight Street itself, clothing shops include Ambiance, Piedmont Boutique, Positively Haight Street and Stuf. Some of the stores selling more unique goods include Dreams of Kathmandu and Skates on Haight. This neighborhood is also a popular spot for thrift shopping, hosting stores such as Buffalo Exchange, the Good Will, Held Over, Wasteland and Decades of Fashion. 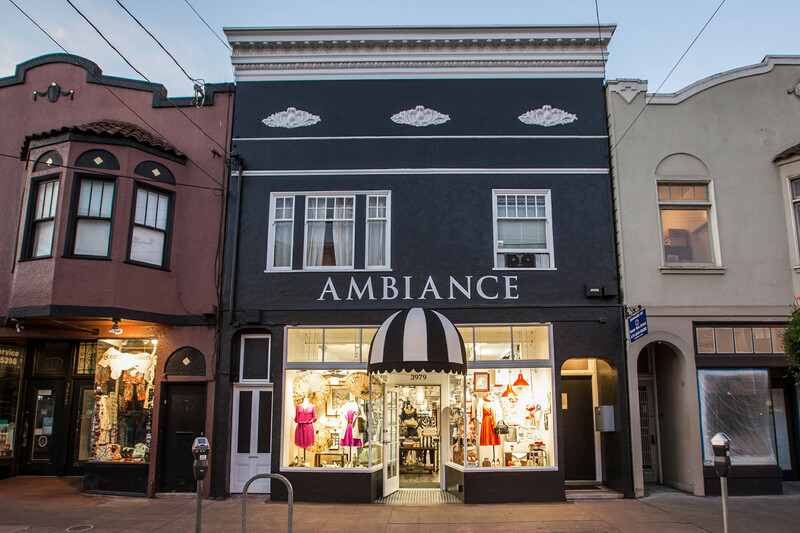 Noe Valley is quaint, quiet neighborhood that features a variety of specialized boutique shops instead of chain retail stores. Clothing stores include Isso, Two Birds, Astrid’s Rabat Shoes for Men and Women, Peek-a-Boutique and See Jane Run. This is a great neighborhood to shop for home goods and decor, with stores like Echo Furniture, Global Exchange, Wink and Urban Nest. Shops selling a variety of other goods include Just for Fun and Scribbledoodles, Common Scents, Ladybug Ladybug, the Ark, Phoenix Books and 24th Street Cheese Company.